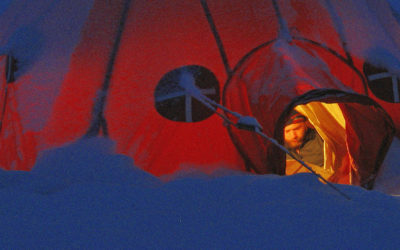 BAS > News & media > Latest blogs > GUEST BLOG: Ready for Antarctic trip number five! 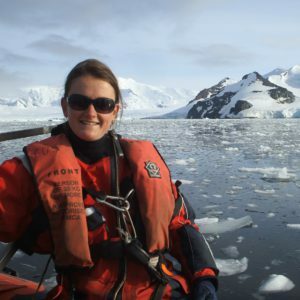 Dr Sian Henley is a marine biogeochemist and NERC Fellow from the University of Edinburgh. 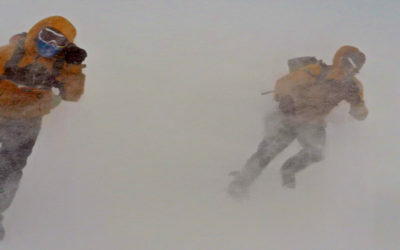 She has been working with British Antarctic Survey for her Antarctic fieldwork operations since 2008. 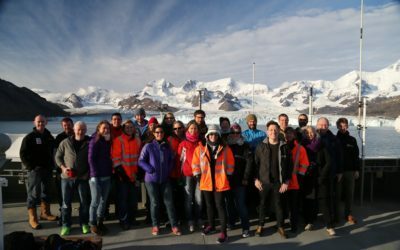 Find out about her preparations to go south to Rothera Research Station for the fifth time, her work onboard the RRS James Clark Ross, and what she looks forward to.  Paper submitted, cargo shipped and it’s time to get ready for Antarctic trip number five! The backbone of my work is a detailed time-series study of nutrient dynamics in the productive coastal ecosystems of the west Antarctic Peninsula, and the ways in which they are responding to climate change. 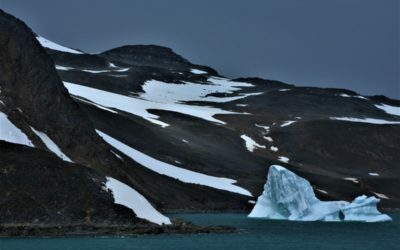 The Antarctic Peninsula region has experienced some of the fastest warming in the Southern Hemisphere, and the physical climatic changes occurring (atmospheric and ocean warming, sea ice losses and glacial retreat) are driving significant changes in the structure and functioning of these ecosystems. 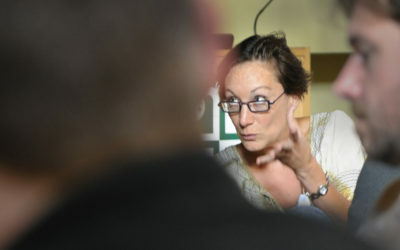 My work is so important because the cycling of nutrients underpins and fuels the phytoplankton blooms on which the whole ecosystem is based, so understanding the ways in which nutrient budgets and cycling are changing in response to the physical changes will give us crucial insight into why the biological changes are occurring. 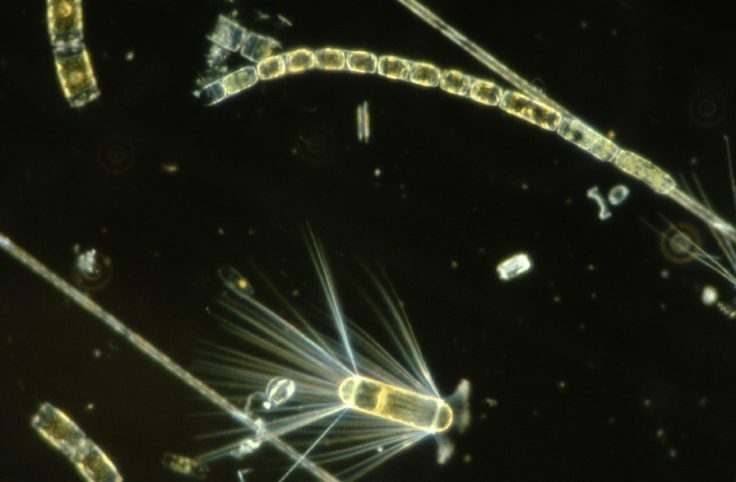 Nutrient changes are also central to the way phytoplankton in the ocean take up carbon dioxide, so a detailed understanding of nutrient dynamics and the biological and physical drivers will help us to predict future changes in CO2 uptake as warming and ice losses proceed. 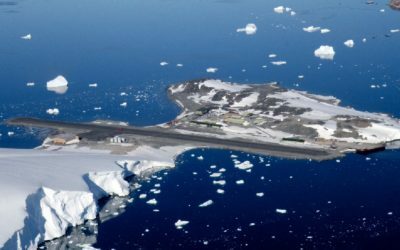 The main study site is in Ryder Bay, which is close to Rothera Research Station on Adelaide Island, and is a fascinating place to carry out marine research and just a breathtaking place to work. A standard day at the office involves donning a boat-suit and life jacket, launching one of the speed boats and cruising out across the glassy cold ocean, being careful to avoid icebergs, smaller chunks of ice and curious wildlife on the way. Once on station above the deepest point in the bay (520 m), we measure the physical properties of the water column by lowering a Conductivity-Temperature-Depth (CTD) probe to 500 m depth, and we take a series of water samples to measure the chemical and biological properties of the ocean. We use a hand-operated winch to lower and raise our equipment through the water, which is hard work but sure keeps us warm on those chillier days! Once sampling has finished, we head back to the Bonner Laboratory (occasionally slowing down to admire a majestic towering iceberg, a raft of porpoising penguins, or a passing pod of whales) to process our samples. For me this involves a lot of filtering – I have probably filtered, through very small filters (25 mm) with tiny pore sizes, around 10,000 litres of Antarctic seawater so far and I’m still going strong! I then freeze my samples and send them back to the UK for analysis using a suite of elemental analysers, spectrophotometers and mass spectrometers. 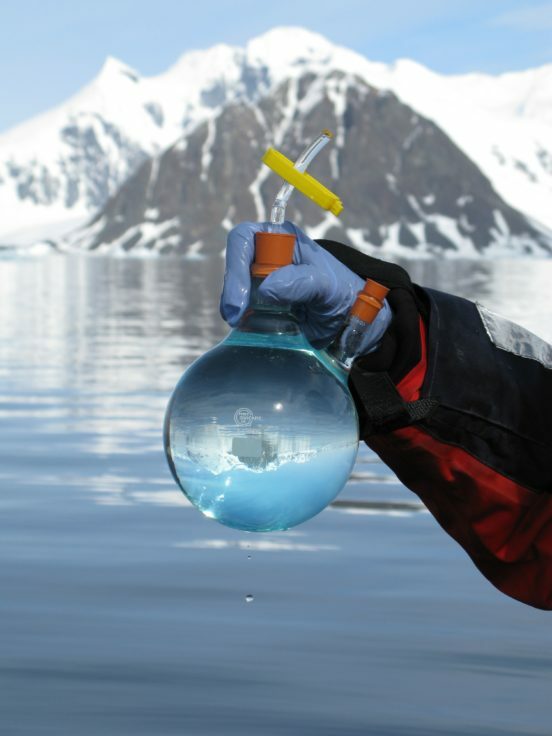 BAS provide sample collection and processing equipment, as well as full boating support, training and world-class laboratory facilities on the Research Station, as well as transport for scientists and their equipment between Antarctica and the UK. An important dimension of my research addresses the role of deeper waters from the open Southern Ocean in supplying nutrients to the coastal ecosystems. To examine the movement of these deep waters and their physical and chemical changes across the continental shelf, we conducted a cruise onboard the BAS research vessel RRS James Clark Ross in January 2015. We collected water samples and oceanographic measurements along a transect from the shelf edge to the coast. 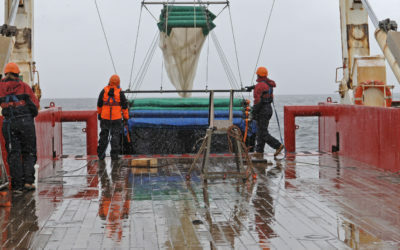 This research will inform us about the quantity of nutrients delivered to the surface ocean, and therefore the potential for primary production and CO2 uptake, and the food supply available to fuel the whole ecosystem. 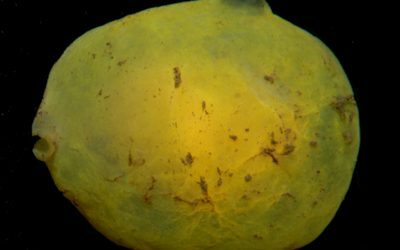 Primary production is the process by which algae use nutrients and carbon dioxide and energy from the sun to make organic matter, which provides a key food source to the whole ecosystem. For the coming season I’m really looking forward to working on the JCR again taking water samples and measurements, as well as muddy sediment samples from the continental shelf, to look at the longer-term processes affecting nutrient and carbon cycles around Antarctica. All of that in addition to my fifth season at Rothera, where my focus for this year is what happens to nutrients, phytoplankton and ocean processes in the Antarctic autumn. The working relationship between Edinburgh University and BAS has been a successful and fruitful one so far and I look forward to much more productive collaboration to come. 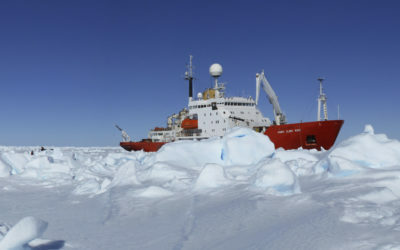 BAS’s strong collaborative position and fieldwork provision has also facilitated a number of new collaborations for me and my team, with other UK universities and institutes, the US Antarctic research programmes and the Dutch contingent through the BAS-NWO agreement. 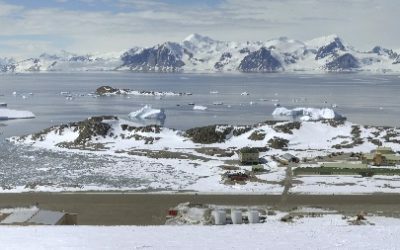 Antarctica is an incredible and inspiring place to live and work, and a genuine centre for world-class science.